The owner of the hoist has a duty to ensure faults are repaired. It is essential to keep a note of who the owner is and to whom faults should be reported. 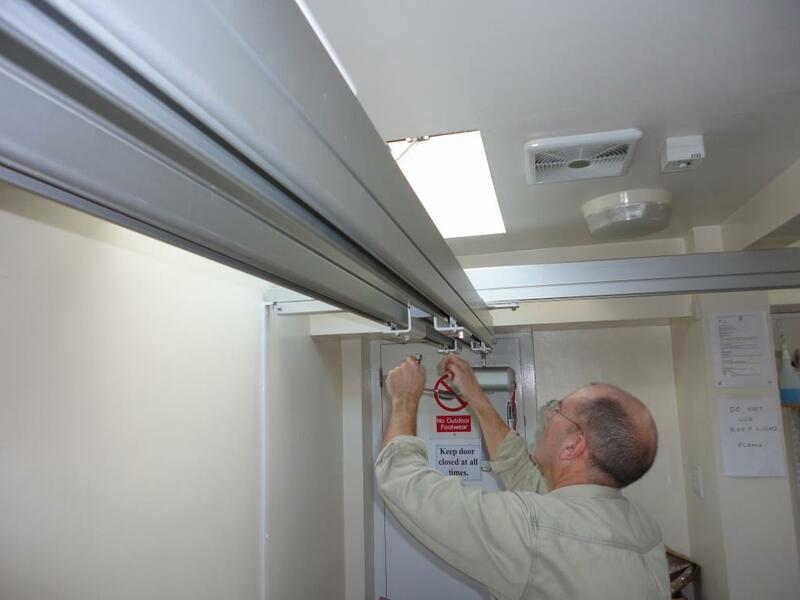 It is advisable to keep a written record of the date and type of faults reported, and of the repairs carried out. It is very important that Maintenance & servicing of hoists regularly to keep them in good working order.